This family NAILED it! 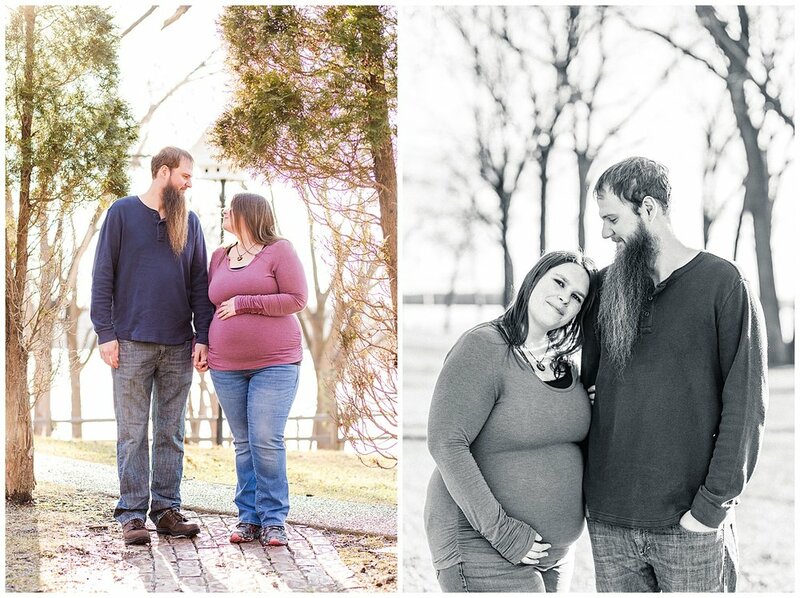 The odds were against us with the bad weather and napless kiddos, but in spite of those challenges, I just loved the time we spent together and the photos we got from their session! One of my very favorites is when they started dancing silly (I did not even prompt them to do it). It was so adorable! 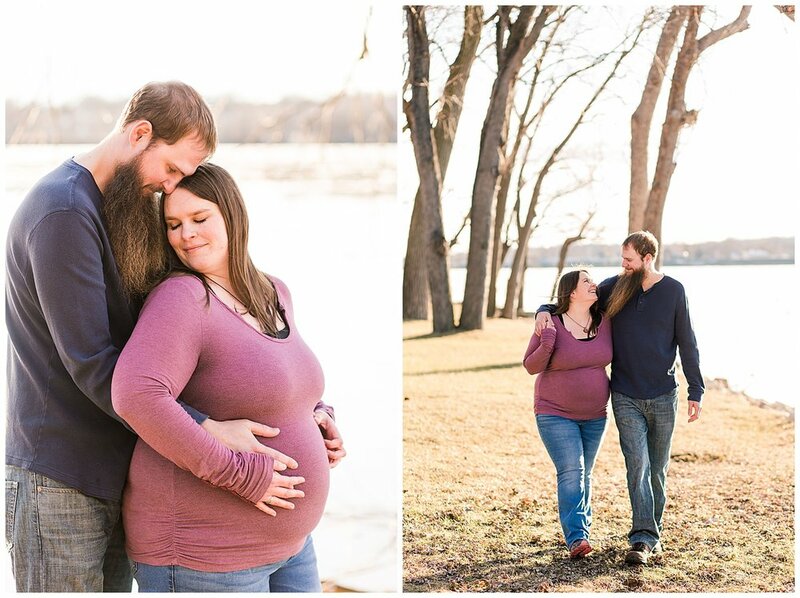 The Zahradnik’s Family session photos were taken at the beautiful Bickelhaupt Arboretum in Clinton, Iowa.